Hammonds House Museum is pleased to present the incomparable Vanessa Rubin for our 2017 Benefit Concert. Revered as both a torchbearer and a storyteller, Vanessa possesses a voice hailed for crystalline clarity, hearth-like warmth and playful lioness sass. 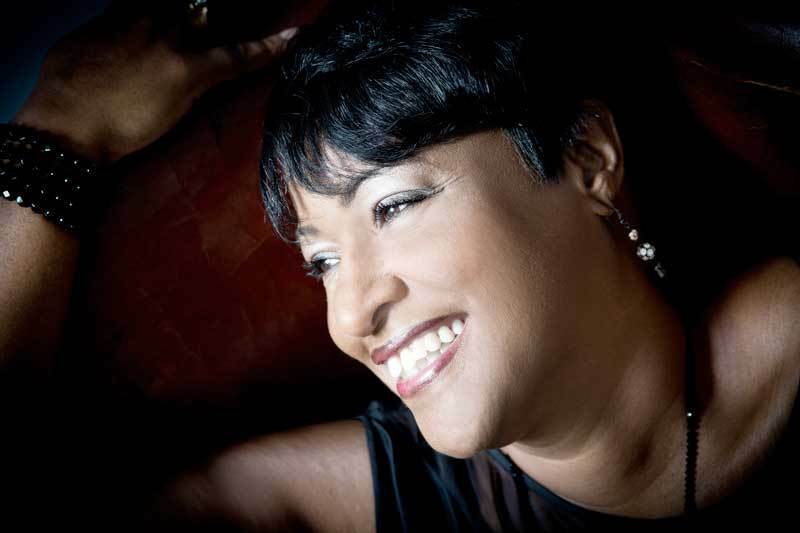 The Cleveland native brings a wealth of diverse influences to her vocal performance from both the Trinidadian/Caribbean roots of her mother and traditional jazz by way of her Louisiana-born father. Additional homespun influences include the melodic bell tone clarity of a young Capital Records recording artist, Nancy Wilson, the fire of Lambert, Hendricks & Ross, the sweet sounds of trumpeter Blue Mitchell as well as her love of the Motown Sound…especially girl groups like the Supremes. Atlanta's own Gary Motley Trio will accompany Vanessa for this great night of music. This event is made possible thanks to the generosity of AIDS Healthcare Foundation. SPECIAL OFFER - Buy one ticket and get one free when you enter the BOGO code at checkout.